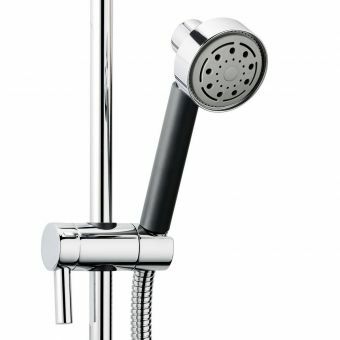 Swadling Brassware is the definitive manufacturer for high-quality engineering and is regarded by architects and bathroom specifiers to be one of the UK’s foremost producers of high-quality shower valves and brassware. 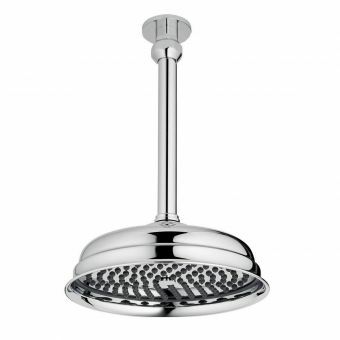 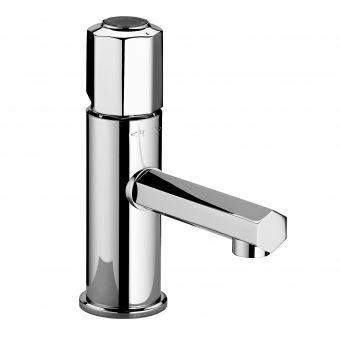 Swadling offers some of the highest quality brassware on the UK market. 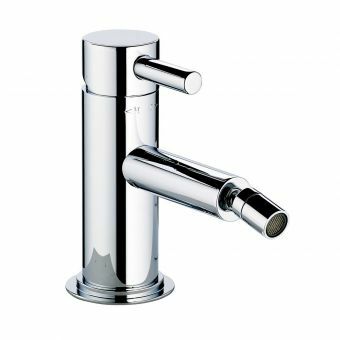 Originally introduced by Swadling’s founder Jeremy Swadling in 1970 high-quality design and a passion for bathroom brassware has driven this company to make exceptional brassware. 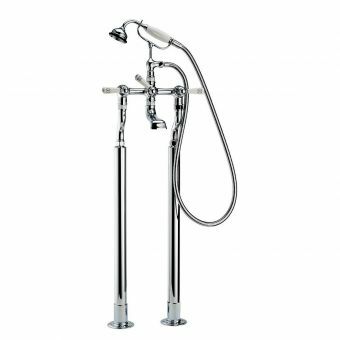 If you want something truly special in your bathroom then treat yourself to Swadling, from the moment you touch the shower or tap the quality will be immediately apparent. 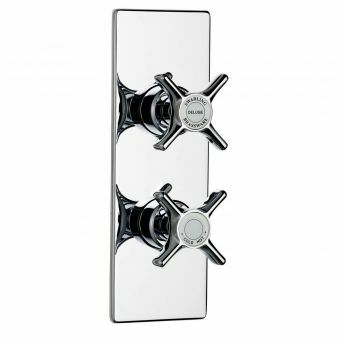 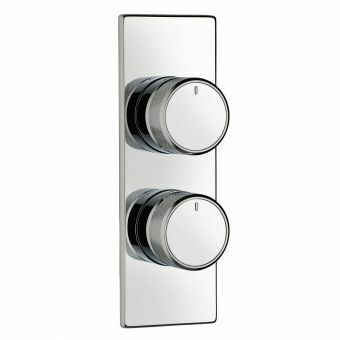 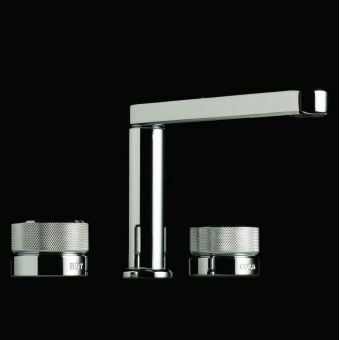 The Illustrious range takes the very best modern design and manufacture and creates a timeless classical look which is very reminiscent of the Art Deco era with its mother of pearl and black lip pearl details as well as the more traditional black or white glass disc tap centres. 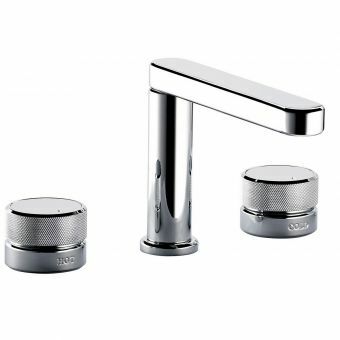 The beautifully chamfered edges of the tap heads give them a unique look that is comfortable to use while adding some sophisticated style to your bathroom. 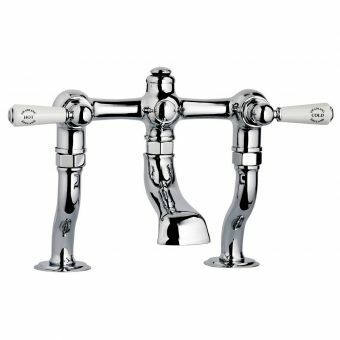 Swadling Engineer is a very unique range that really brings a feeling of industrial heritage to your bathroom. 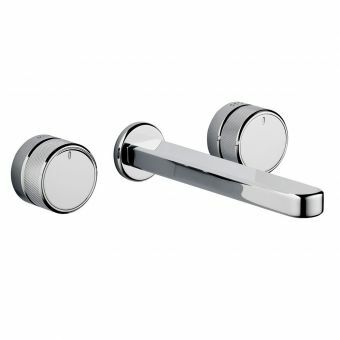 Creating a completely different look to what is typically expected in a bathroom, the design of the Swadling Engineer harks back to our mechanical past with its subtle engraved details and bevelled edges. 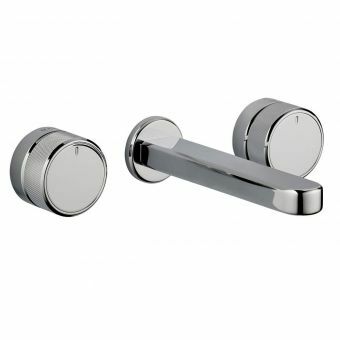 This range truly comes together when you see it in finishes such as brushed nickel and living brass. 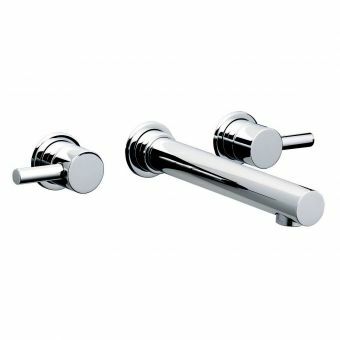 Designed to work from both low and high-pressure systems with equal ease, these brassware gems have TMV2 and WRAS approval making them the safest of installation options for any bathrooms. 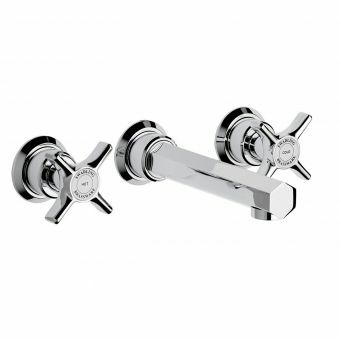 Designed with traditional sensibilities, every fitting within the Invincible range projects a sense of luxury. 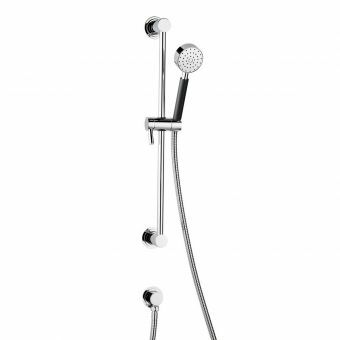 The Invincible is clearly inspired by the peerless forms of early twentieth-century bathroom interiors. 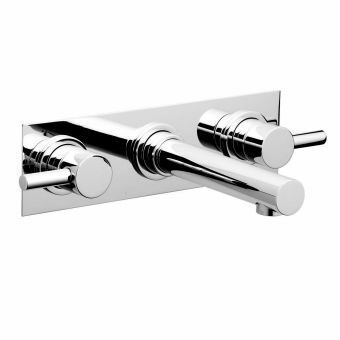 Fitting out the bathroom space with Invincible immediately gives it a sense of refined sophistication. 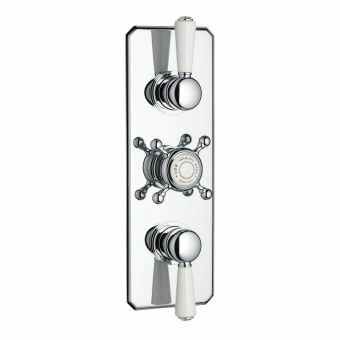 Exposed shower units with vintage cloche style shower roses are a delightful touch of early, soft and natural Art Deco. 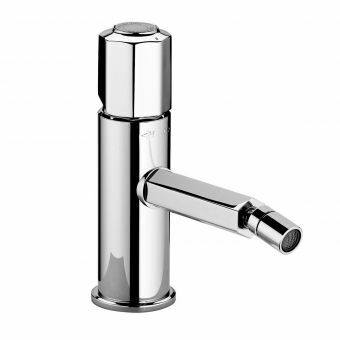 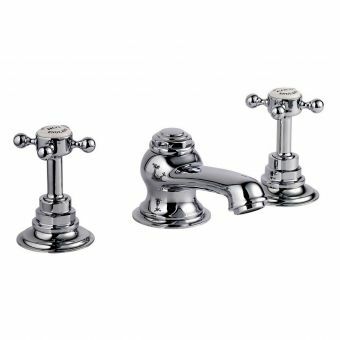 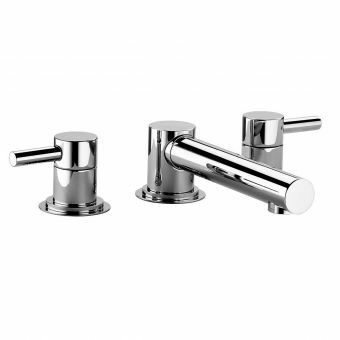 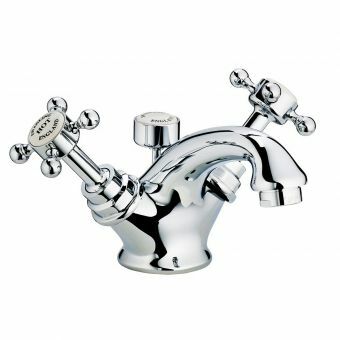 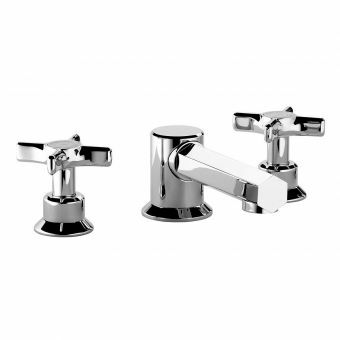 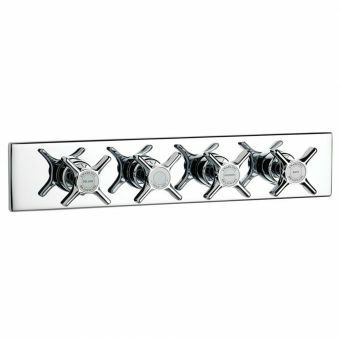 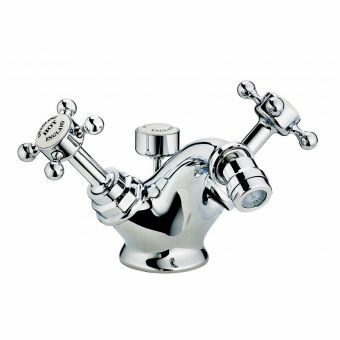 Taps and mixers sport lever style and cruciform handles to remain in keeping with the spirit of the era, with white detail inlays matching perfectly with the striking chrome metalwork. 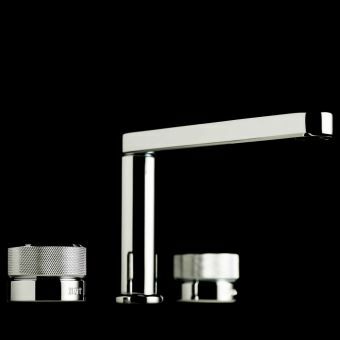 With bath mixers, basin taps and shower units all available, Invincible can be used to fully coordinate every piece of brassware throughout the bathroom. 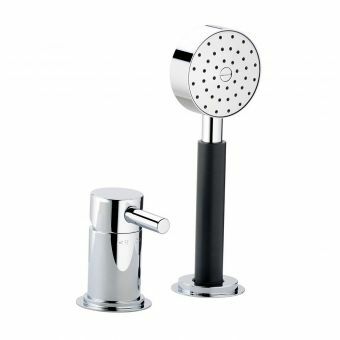 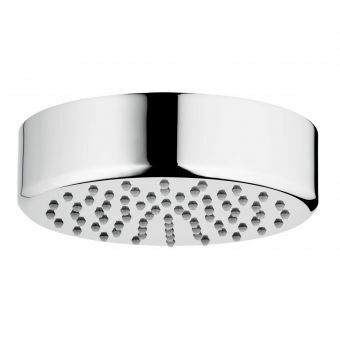 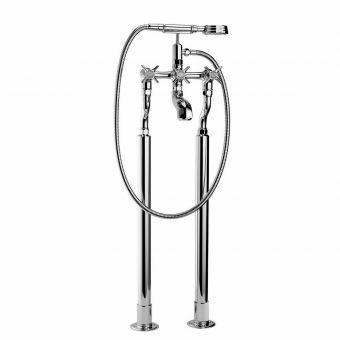 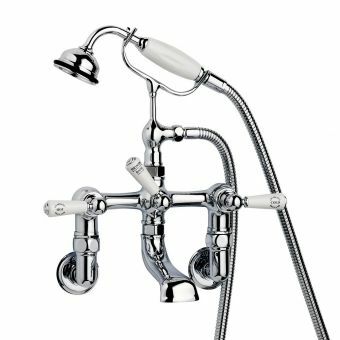 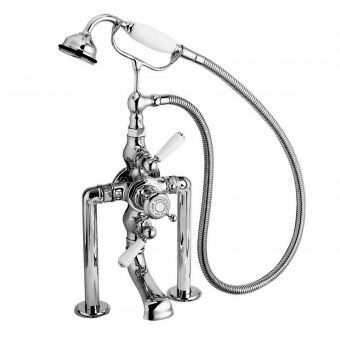 While remaining true to its period credentials in visual terms, all the latest benefits of modern engineering are employed throughout them, with ceramic cartridges for non-drip taps, and thermostatic controls for safe, comfortable showering. 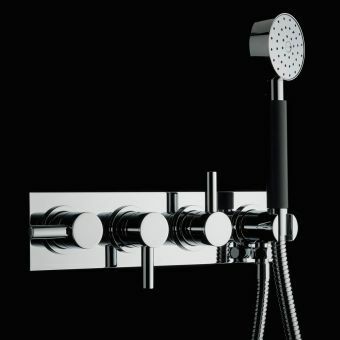 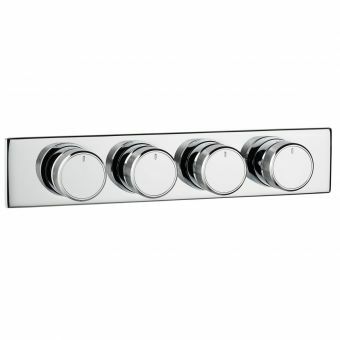 Original Absolute is a fully coordinated, expertly designed range of both concealed and exposed shower units. 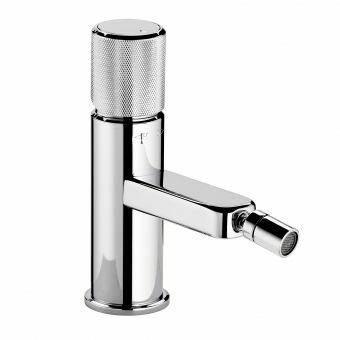 Fresh and modern in appearance, bright chrome is fashioned into simple but effective forms, with a design concept centred around ease of use and reliability. 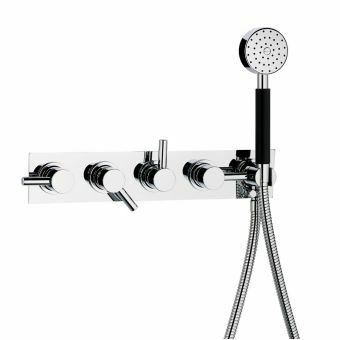 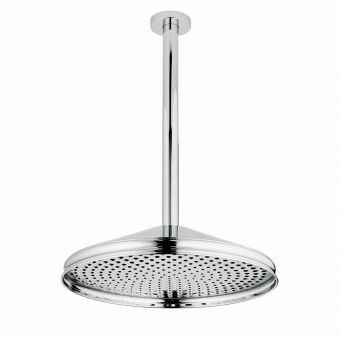 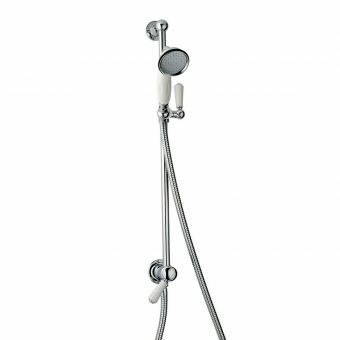 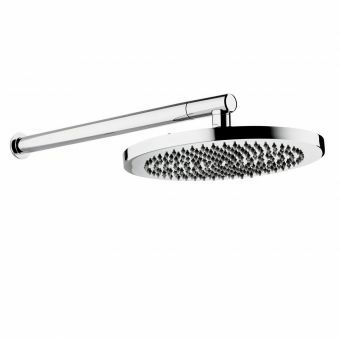 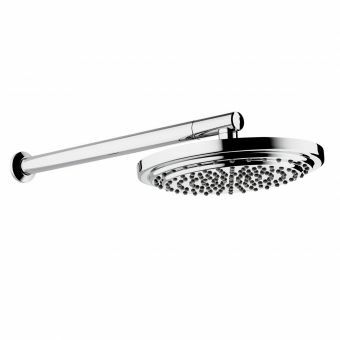 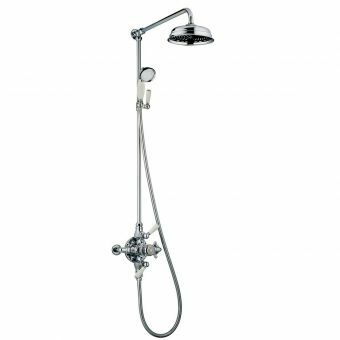 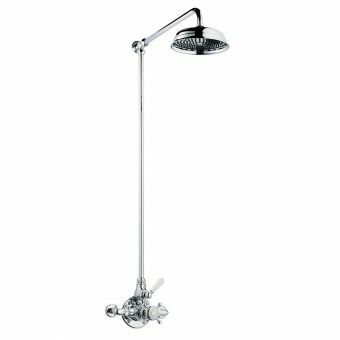 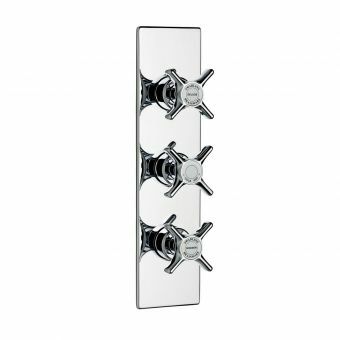 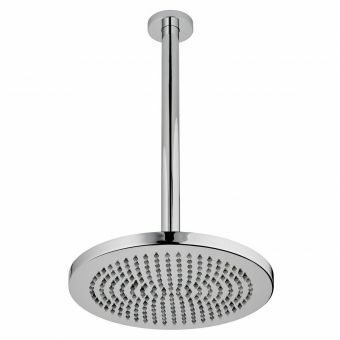 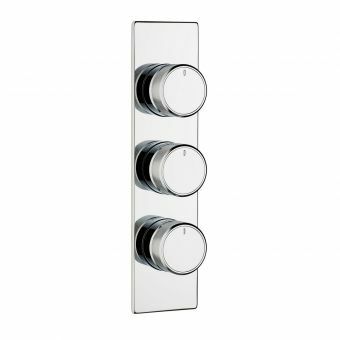 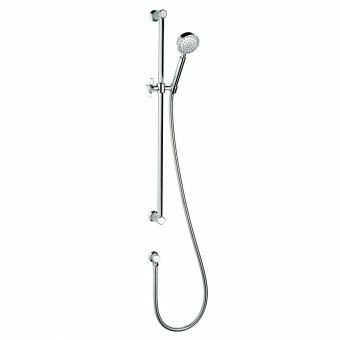 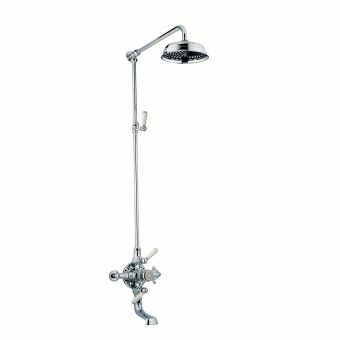 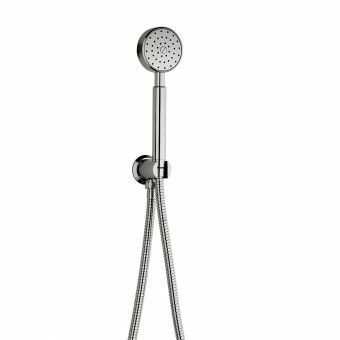 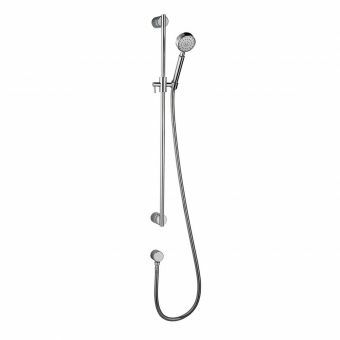 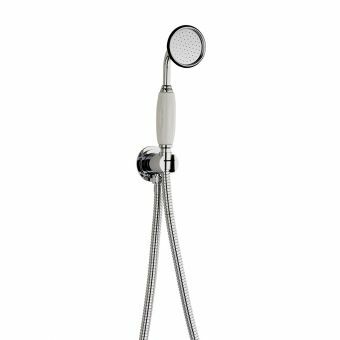 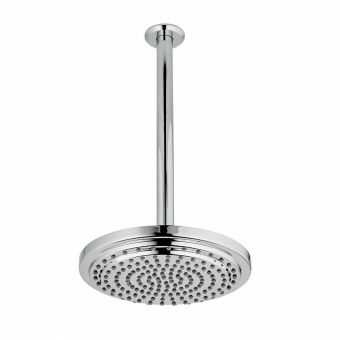 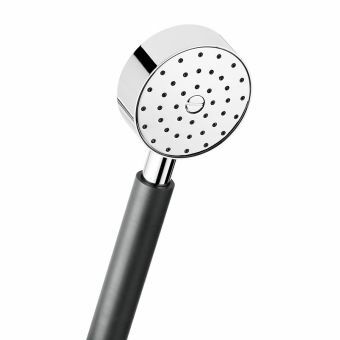 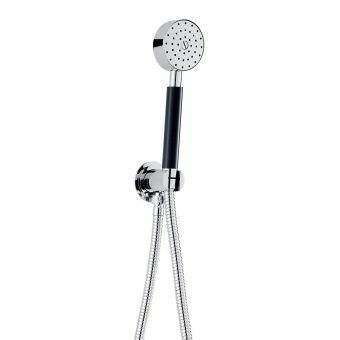 Containing a wide array of shower arrangements and options, these showers cater for simple, single overhead designs up to triple outlet pieces. 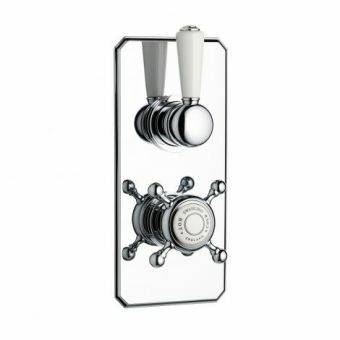 With so many products to choose from, Original Absolute can be fitted to almost any application or design layout. 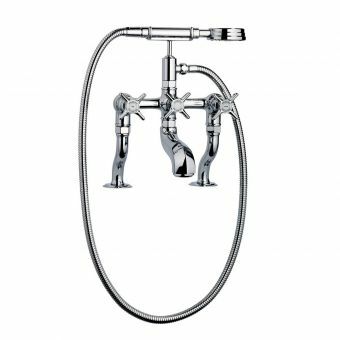 For the ultimate in contemporary luxury, the Original Absolute Triple Shower kit comes with additional body jets. 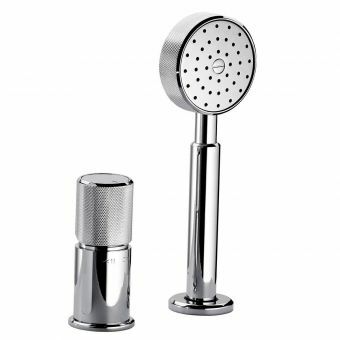 This exemplary piece of contemporary design showcases their approach to current trends, pulling out all the stops to create a totally invigorating and unique shower experience while remaining restrained and tasteful in the overall presentation of the piece.